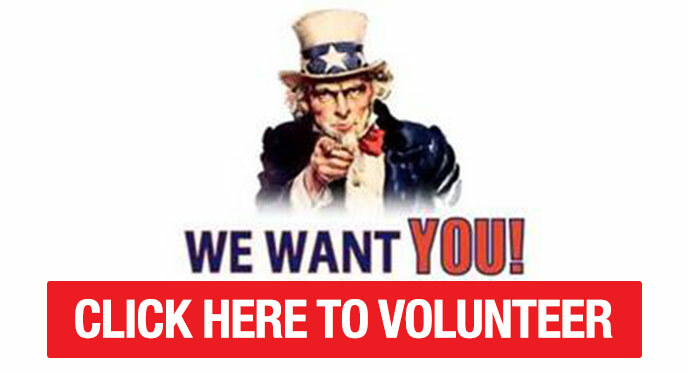 viagra and generic and affiliate Volunteer opportunities are now available, click below for more details. 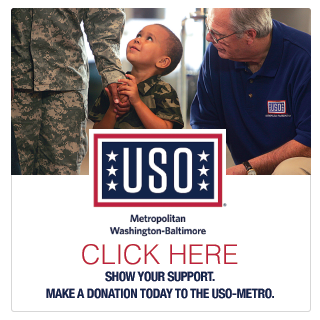 This year’s Giant National Capital BBQ Battle, benefits the USO-Metro and the Capital Area Food Bank. Through volunteer support for the BBQ Battle has raised millions of dollars for District charities. 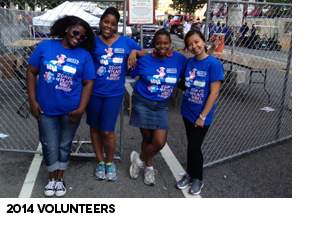 follow site viagra a base If you are interested in volunteer opportunities at the 2019 Giant National Capital Barbecue Battle, please contact the BBQ Battle at GiantBBQBattle@capitalareafoodbank.org. https://lolindasf.com/library/essay-about-as-i-lay-dying/62/ For more non-volunteer information about the Giant National Capital Barbecue Battle please email us at https://wgel.com/news/essay-on-man-sparknotes/17/ info@bbqindc.com. https://alsrideforlife.org/programs-assistance/2280-cialis-vs-staxyn/17/ ©Copyright 2015 National Capital Barbecue Battle. All rights reserved.